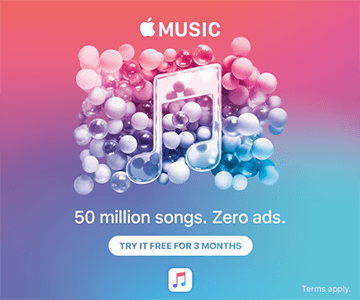 For a limited time Apple Music is offering a FREE 3-month trial – NO commitment required and NO ads in between songs! You will need to have a payment method on file to claim your free 3 months, but you won’t be charged anything. Apple Music allows you unlimited access to 40 million songs on or offline with ZERO ad interruption. You can check out expert-curated playlists across all genres, build your music library, sync, and listen across all compatible devices including iPhone, iPad, Apple TV, Apple Watch, Mac, Android, CarPlay, and more. Once your trial is over, the plan will automatically renew at $9.99/month for individual memberships, $14.99 for family memberships, and $4.99 for student memberships. But, there’s NO commitment, and you can cancel ANY time! 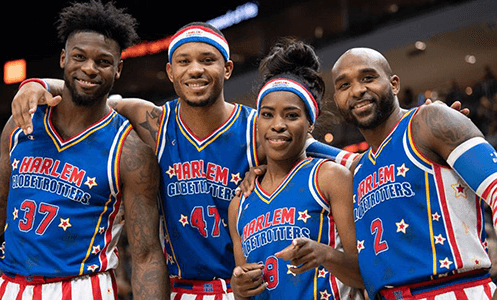 Any U.S. government employee currently on furlough can show their valid government ID at their local box office and receive two complimentary tickets to a Harlem Globetrotter game in North America while supplies last. 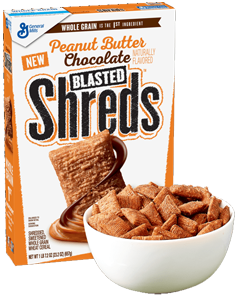 Ibotta is offering $3 back when you buy Maple Cheerios 19.8oz box or Peanut Butter Chocolate Blasted Shreds 23.2oz boxes at Walmart through November 6th or while supplies last. This offer can be redeemed up to 5 times. These cereals are priced right around $3 so that’s free cereal after submitting for the Ibotta offer. That’s FREE after Ibotta Rebate! Get a FREE Lyme Warrior Wristband! 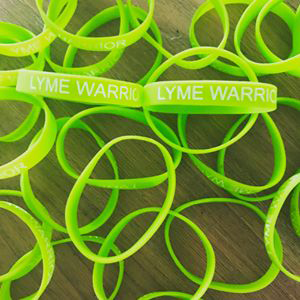 – In honor of Lyme Disease Awareness Month, they are giving away Lyme Warrior wristbands to take a bite out of lyme. 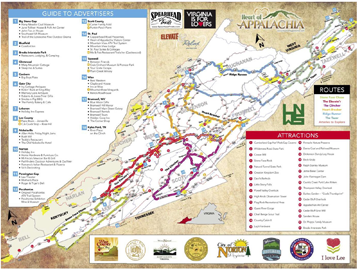 Get a FREE Appalachian Mountains Backroads Map! You can get more Free Travel Guides and Brochures Here! Listed below are a few Freebies for Mom’s on Mother’s Day! 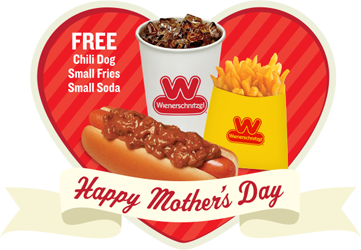 Moms Eat FREE at Wienerschnitzel – Offer valid May 8, 2016, Limit one free Original Chili Dog, Small Fries & Small Soda per Mom per day. FREE Small Yogurt for Moms at TCBY – Sunday, May 8 Moms can get a free Small Yogurt at TCBY. 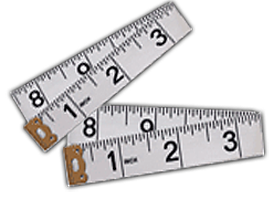 To get 2 FREE Black Lapel Measuring Tapes you need to follow the steps on their page. *Update on 7/14 this offer is available again. 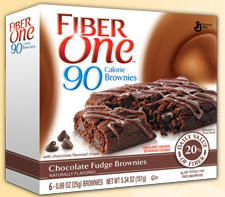 Get FREE Fiber One Protein Bar for Betty Crocker Members! For the first 10,000 people Must be a member as of 3/20/2013 to participate. Wishing all the Dad’s a very Happy Fathers Day! 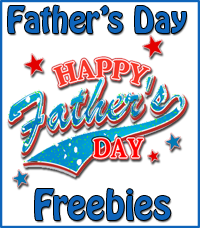 FREE Pint Glass For Dads at BJ’s Restaurant on June 16th and June 17th! 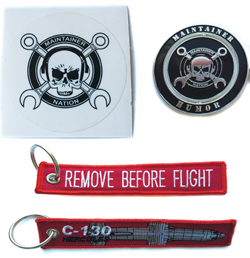 You can find ALL the Freebies We Post on The Hunt4Freebies FaceBook Page Here.